Easy mode for "Tiger! Tiger!" mini-game and more. 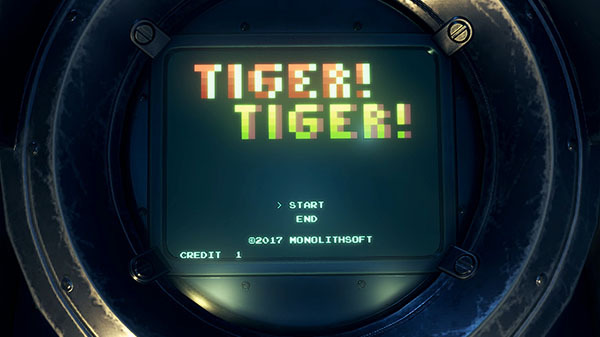 Nintendo has released the version 1.1.1 update for Xenoblade Chronicles 2, which adds an easy mode to the “Tiger! Tiger! mini-game, a new mini-map size, and other improvements. Xenoblade Chronicles 2 is available now for Switch.